Junior High and High School Varsity Cheer - From cheer training camp in June, to the last tipoff of the basketball season in February, the CCS Cheer Squads demonstrate dedication, spirit and excellence. 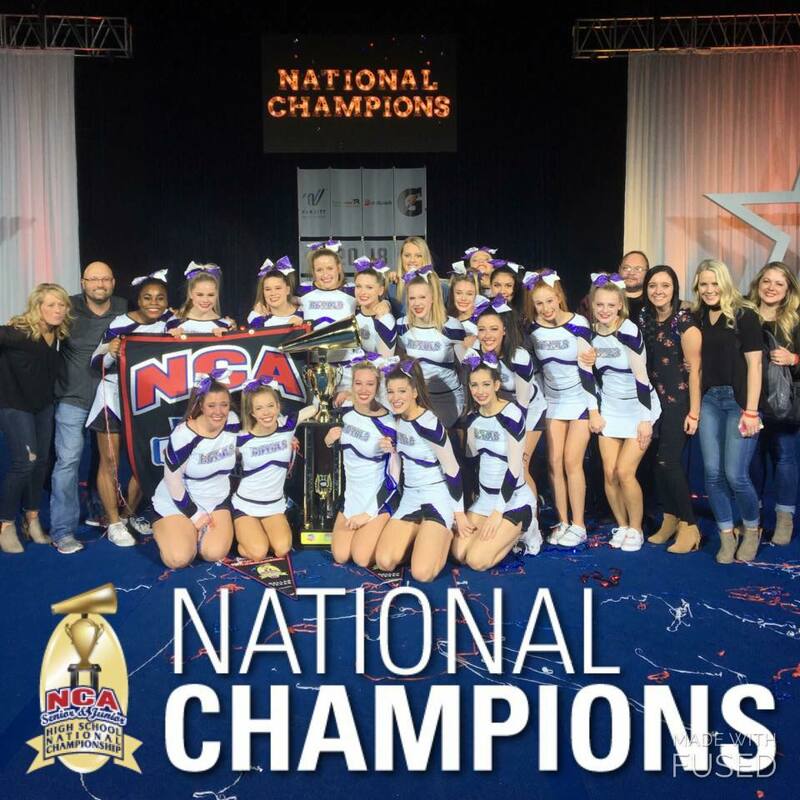 These energetic cheerleaders are committed to performing to their fullest potential both on and off the field and court. They practice daily to perfect their routines and do their best as they represent CCS Royal athletics. The Varsity Cheerleading Squad comprises young women dedicated to cheering for CCS varsity sports teams and increasing school spirit. Commitments include attending tumble classes, afternoon practices, and occasional weekend practices. 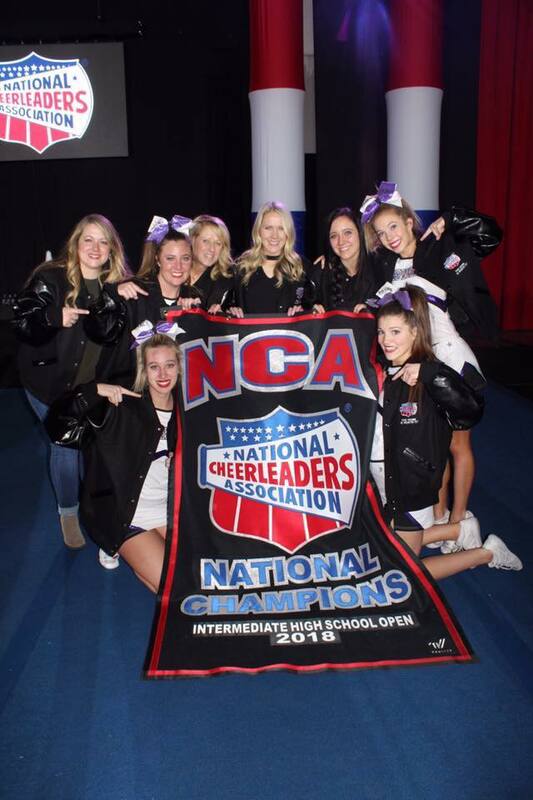 CCS Varsity Cheerleaders are also responsible for organizing locker decorations, participating in pep rallies, and managing youth cheer clinics and fundraisers. Above all, a CCS cheerleader has a personal growing relationship with Jesus Christ. Cheer tryouts are held each year in the spring. Cheerleaders should promote school spirit. Cheerleaders should demonstrate good sportsmanlike conduct among all students and adults. Cheerleaders should strive to maintain high standards and excellence in cheerleading and academics. Cheerleaders should promote the need for unity among all aspects of the school. Cheerleaders should make continuous efforts to remain in good standing with relationships between schools. Cheer at all required sporting activities, camps, and competitions. Required to attend all after school practices. Required to attend mandatory practices which may not fall after school. Required to ride the bus/van to varsity football/basketball games. Required to promote school spirit by making banners, hanging posters, and engaging students on game days. Cheerleaders should be cooperative with coaches, other cheerleaders, and CCS faculty and staff members. Cheerleaders will be enthusiastic, spirited, and leaders at all times. Cheerleaders will set examples during all events. Cheerleaders are required to maintain good grades, conduct themselves with good behavior and have good attendance in their classes at school. Cheerleaders will be required to maintain passing grades in each of their classes. They will not be allowed to participate in any CCS Cheerleading activities without a passing grade.